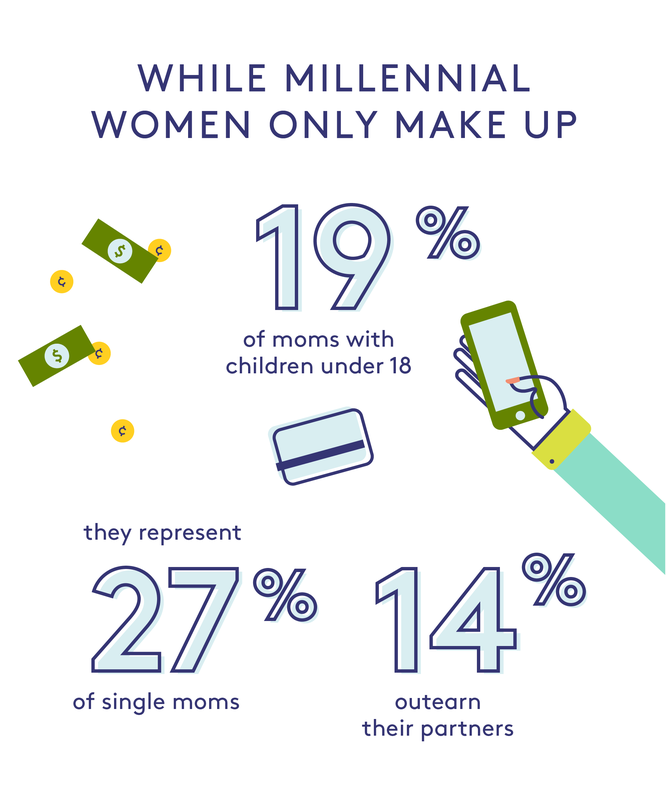 Modern Money Matters is Refinery29 and Chase's exploration of what the modern American family really looks like — from starting a family to moving — and what it actually costs to make it all happen. 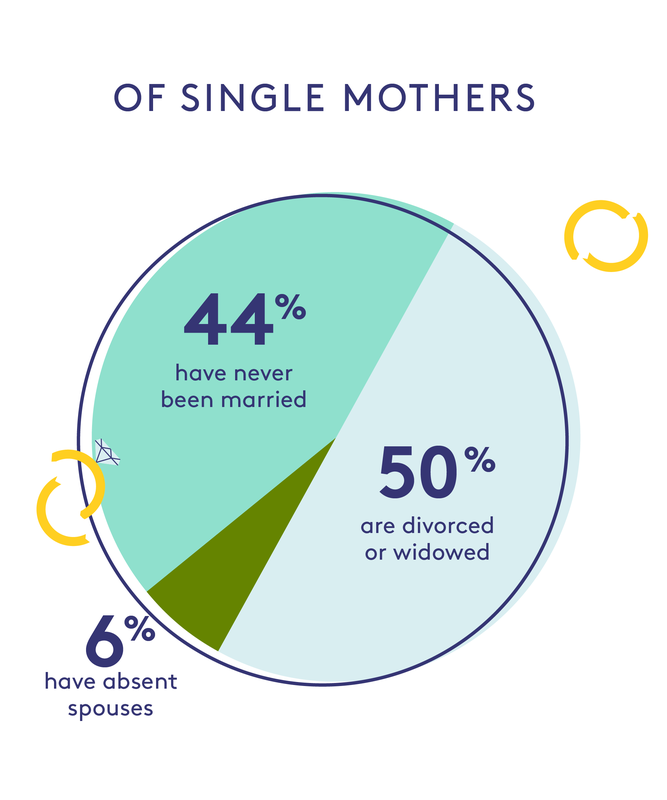 To find out about how real women are taking control of their financial power, read stories from single moms, a woman with a stay-at-home partner, and a woman who chose to delay having kids for her career. 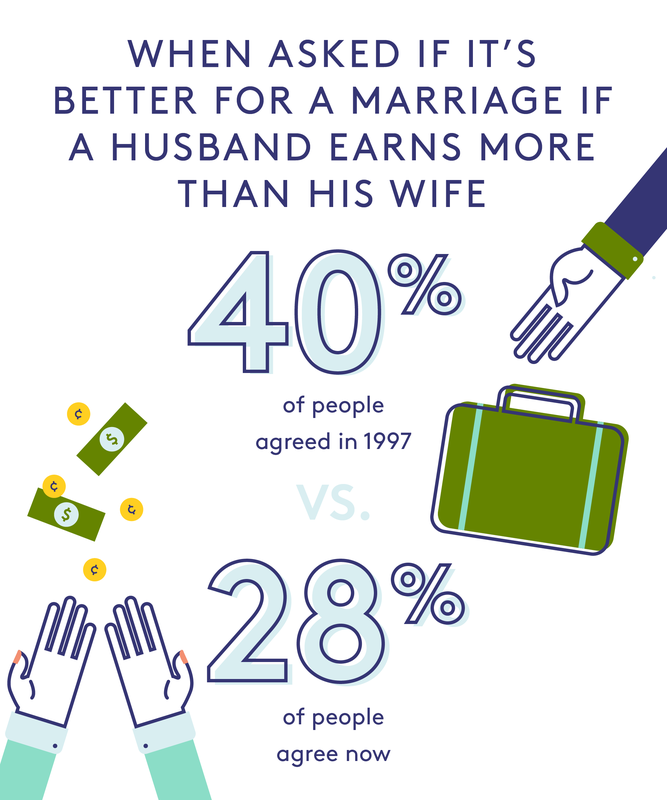 While there is still plenty of progress to be made in the fight for equal pay, women earn more money than ever before. 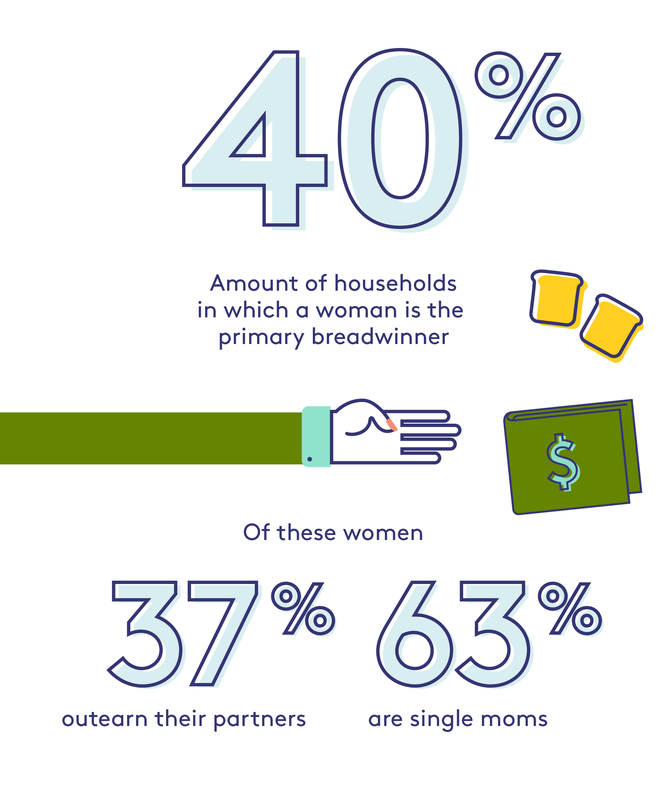 Many provide for their households, either by themselves or with a lower-earning partner. 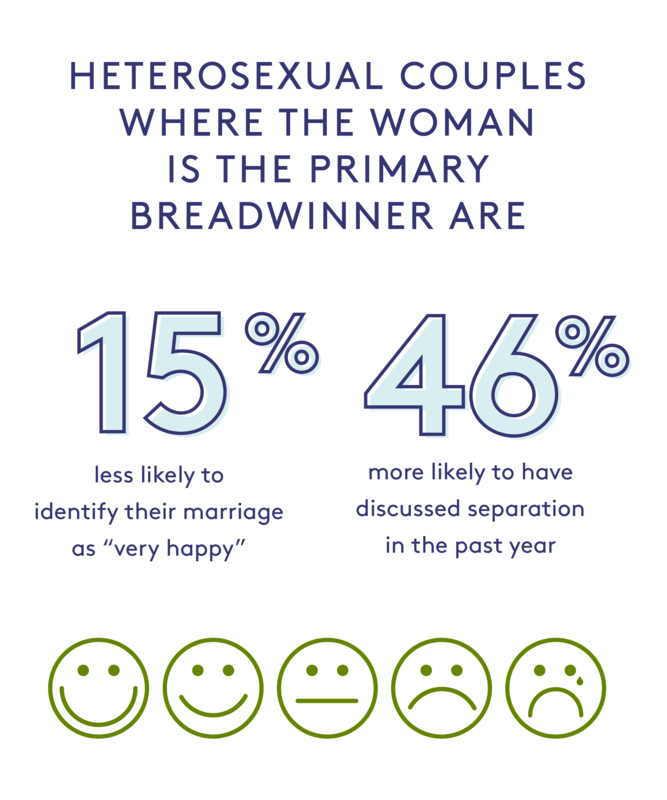 For some families, this shakes up long-established gender dynamics. 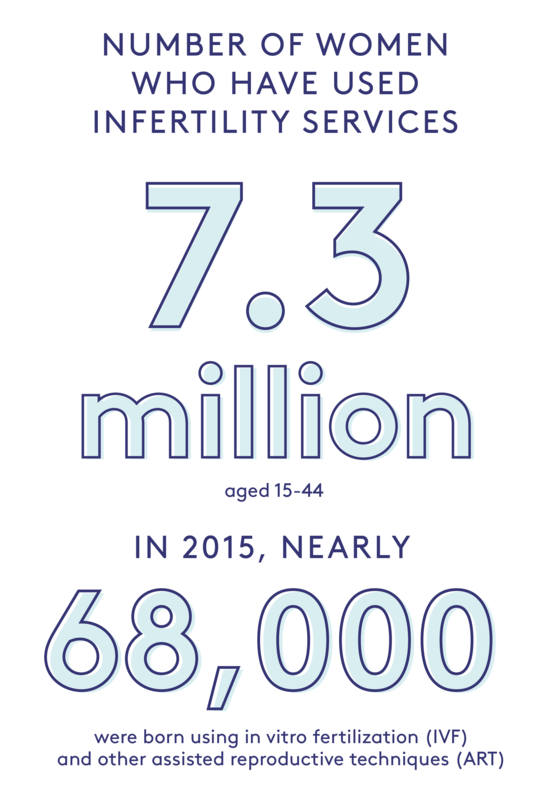 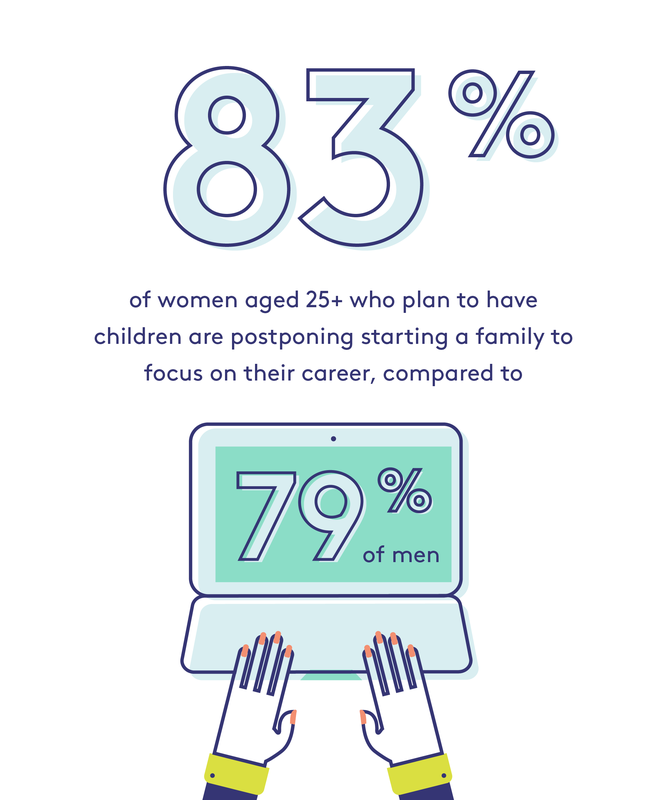 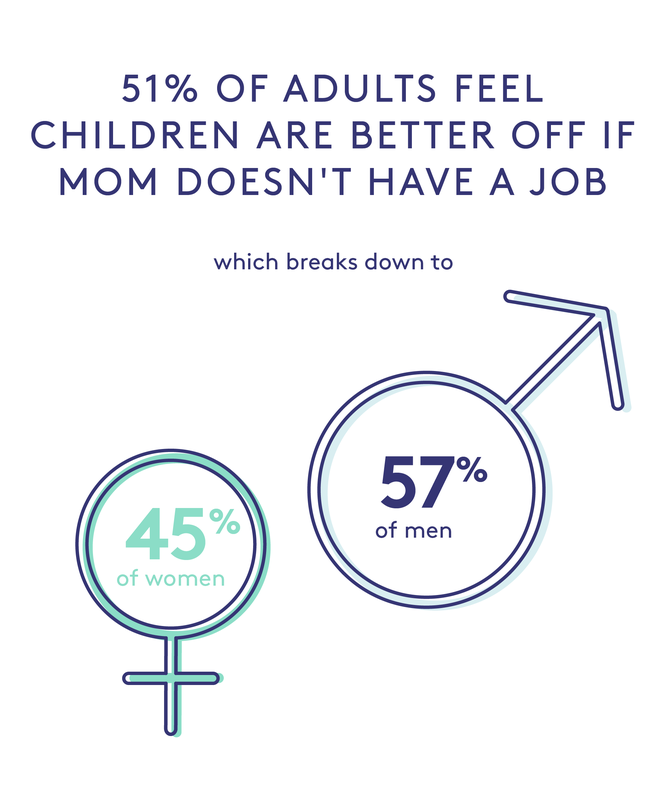 To find out more about what this reality looks like from a societal and financial standpoint, we partnered with Chase to look at the lives of real women who provide for their families. 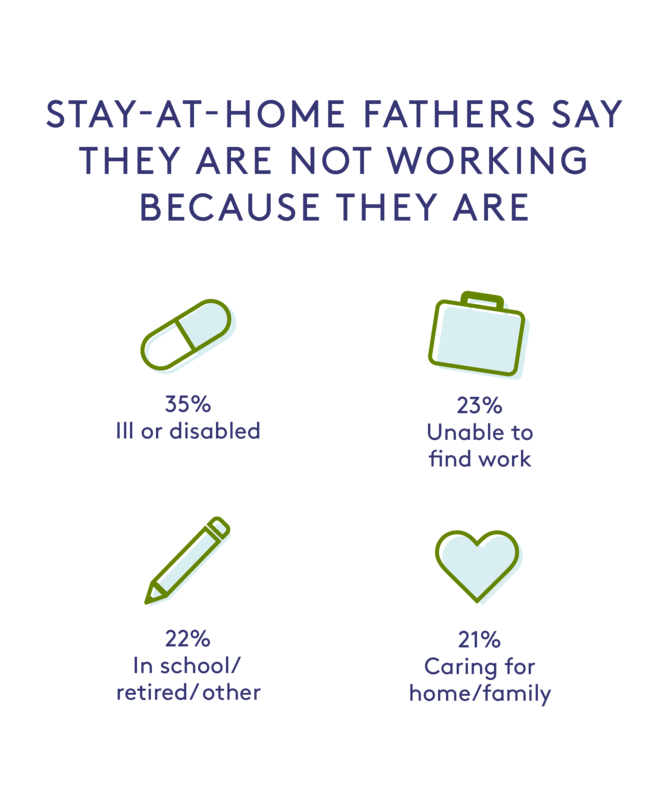 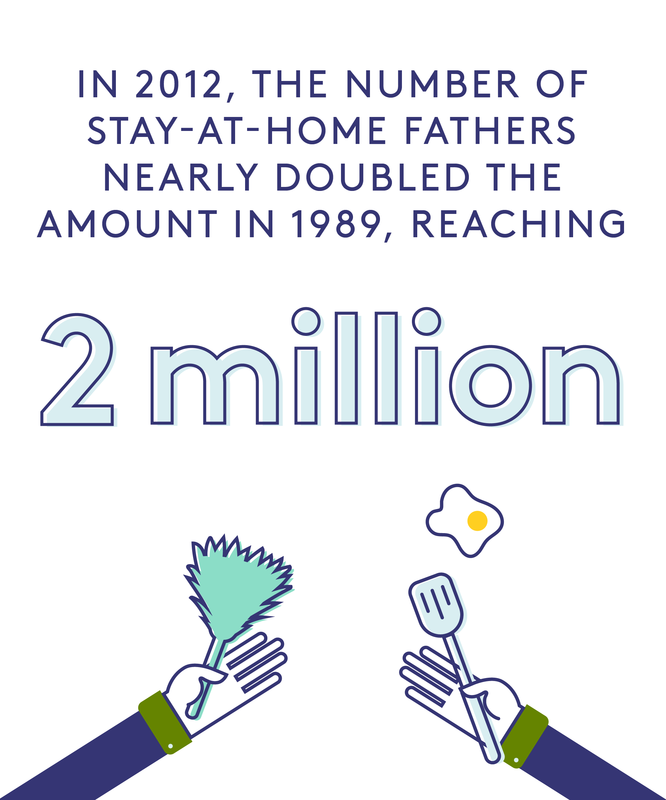 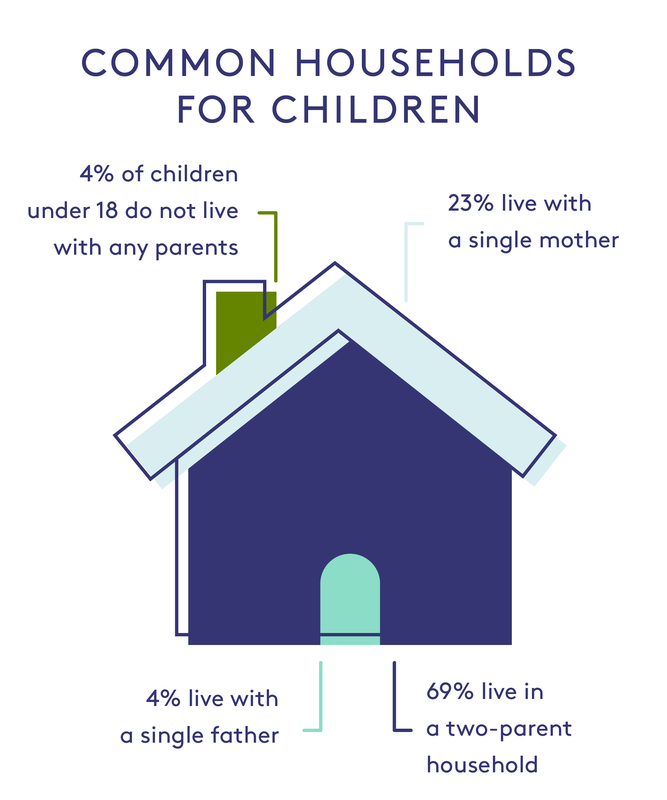 But first, we decided to dig into the numbers — looking at the rates of female breadwinners, single moms, and stay-at-home partners, and how income impacts their families. 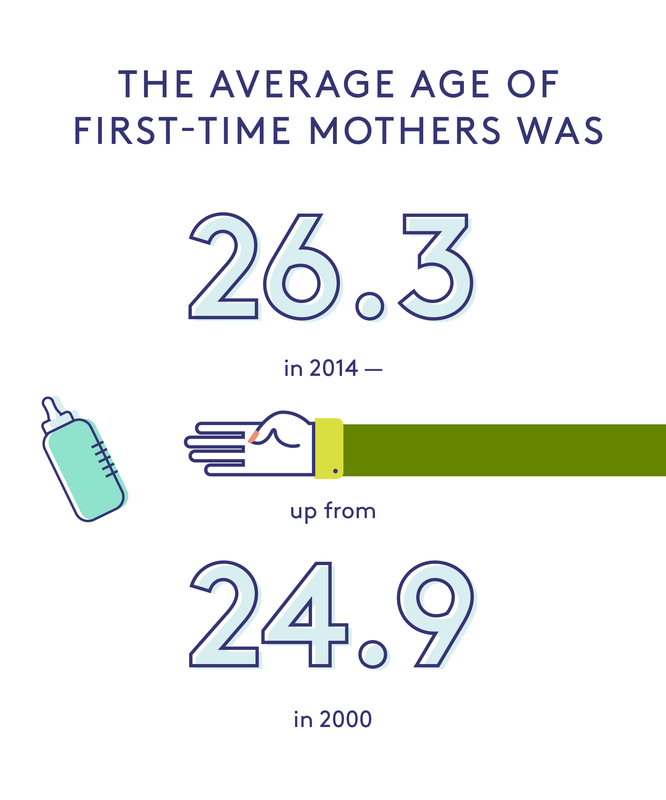 Pew Research Center analysis of data from the U.S. Census Bureau, accessed via pewsocialtrends.org; Pew Research Center analysis of Decennial Census and American Community Surveys (ACS) Integrated Public Use Microdata Sample (IPUMS) files, accessed digitally; Pew Research Center analysis of Breadwinner Moms, accessed digitally; 2016 Current Population Survey Annual Social and Economic Supplement, United States Census Bureau; Refinery29 Millennial Breadwinner survey, 2017; Gender Identity And Relative Income Within Households by Bertrand, Kamenica, and Pan, accessed digitally.